Following a report last week, BMW and INEOS have confirmed Projekt Grenadier will use BMW-sourced engines. BMW is describing the agreement as a “major order” that will see the automaker deliver petrol and diesel powertrains to INEOS. The company didn’t go into specifics, but said they foresee deliveries in the “high-range five-digit” range. While neither company mentioned which specific engines would be used in Projekt Grenadier, INEOS did reveal a little more about the model. 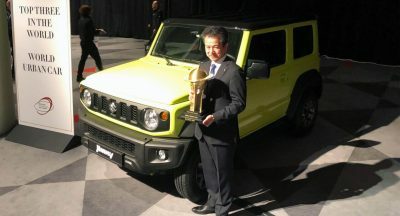 They said it will embrace “no-frills utilitarianism, complete purity of purpose, unquestionable authenticity and ultimate engineering integrity.” The company was coy on details, but said the model will ride on an all-new architecture and be inspired by off-road icons such as the original Willys Jeep, Land Rover Series 1 and Toyota Land Cruiser J40. 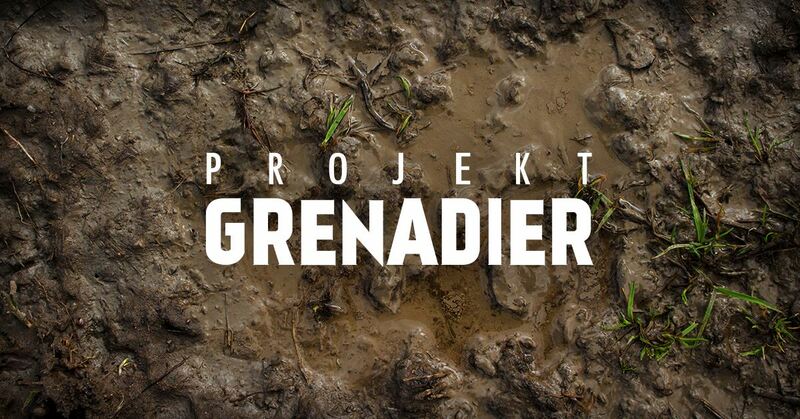 The vehicle will be offered in a number of markets and INEOS specifically mentioned Europe and the United States as well as Africa and “Australasia.” Projekt Grenadier is slated to be launched in 2020 – although reports have suggested the date has slipped to 2021 – and the company said development work is ramping up. Engineering is primarily being done in Germany with partners such as MBtech. 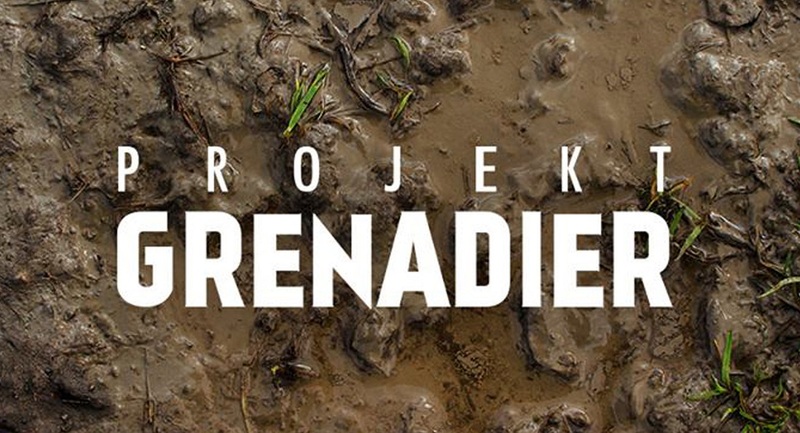 INEOS hasn’t announced a production location, they are expected to build Projekt Grenadier in-house at a facility in Europe. 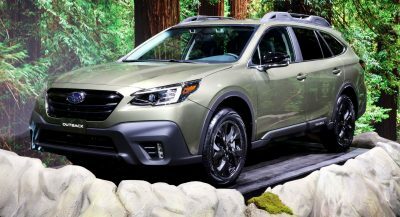 The model is slated to have a steel ladder frame, aluminum bodywork and a towing capacity of 7,716 lbs (3,500 kg).